High density plastic mat placed under the feeder to protect new slats and to prevent corrosion on older slats. 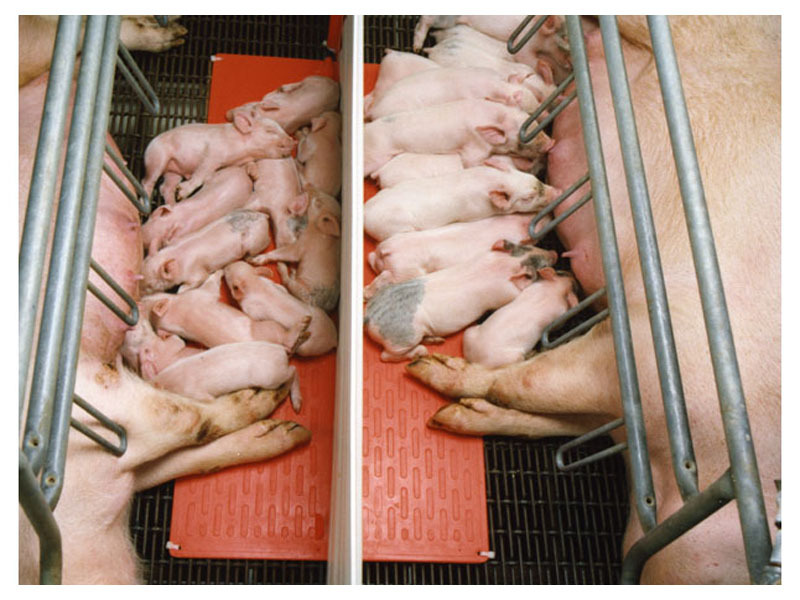 Osborne’s Stanfield heat pads are designed to provide supplemental heat to newly born piglets and growing nursery pigs. 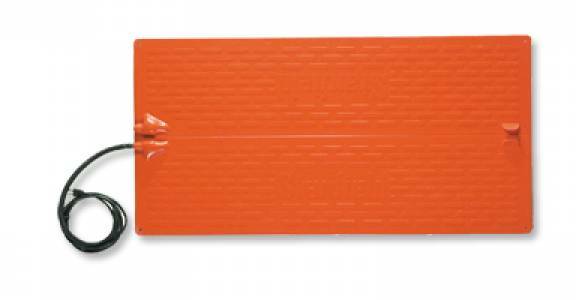 The very first heat pad to be used in pork production, our pads provide a warm laying area for the animals to rest, keeping them away from the sows and preventing crush losses. The pads surface temperature stays uniformly warm, about 30-35° F (16-20° C) above air temperature. 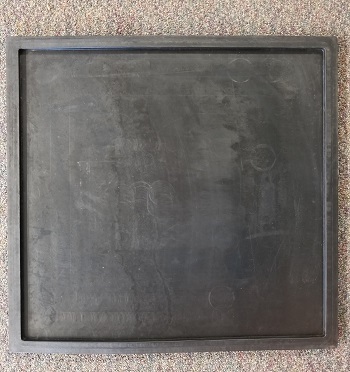 The heat pad’s tough fiberglass-reinforced composite material blocks drafts coming from the pit, is easy to clean, and gives animals solid footing. Listed under CSA guidelines, our heat pads are safe to operate. 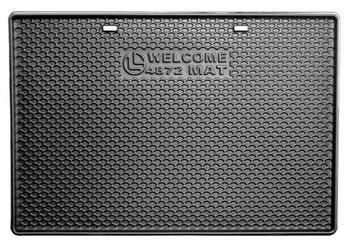 At maximum power, an S1B4 heat pad uses 66% less power than a heat lamp*. 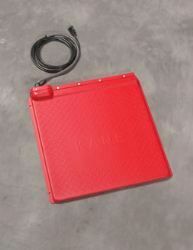 Power consumption is even lower with the use of one of our heat pad controllers. 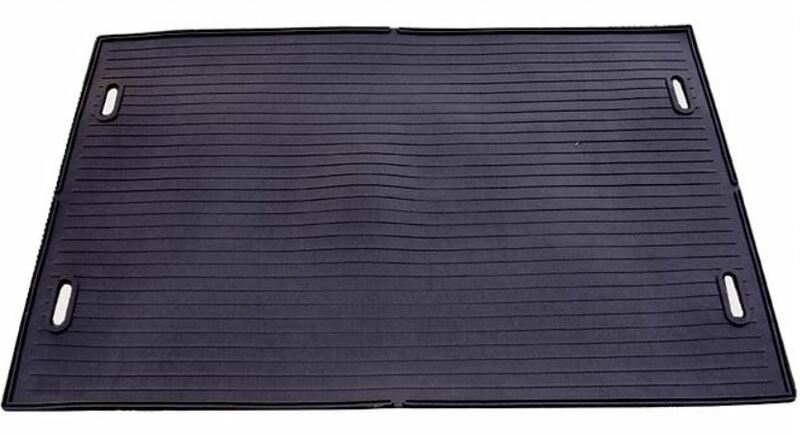 Poly Pet Heat Mat provide the optimal climate for your animals with Kane's heat mats. 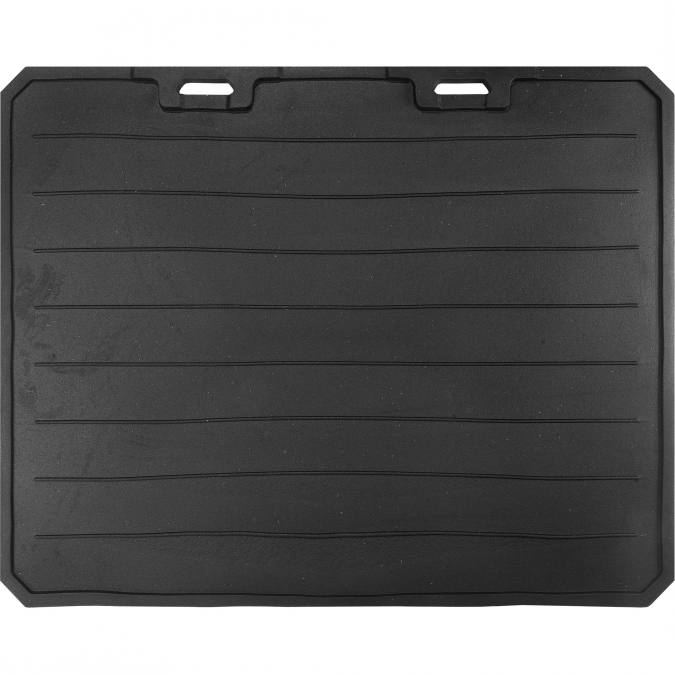 Made of durable, easy to clean polyethylene, Kane mats provide a safe and consistent heating surface. Perfect for outdoor pens, kennels, garages, dog houses, whelping areas, veterinary clinics, and reptile habitats. 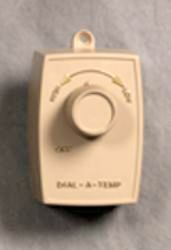 Dial-A-Temp plugs right into your outlet to provide a quick and easy way to regulate temperature. 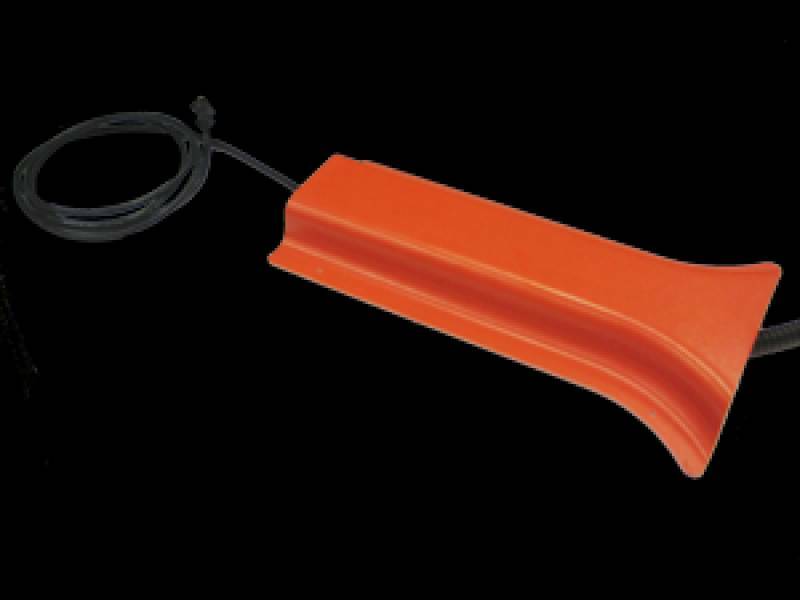 Perfect for kennels, garages and whelping areas. Just plug your heat mat into the bottom of the control and create a warm, dry environment for your small animals.